Green Vein Borneo is derived from the Mitragyna Speciosa tree. 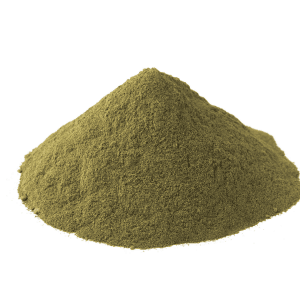 This variety of tree is also known as the Kratom tree, and the leaves that it produces have a unique alkaloid profile that makes them potentially useful for several different reasons. 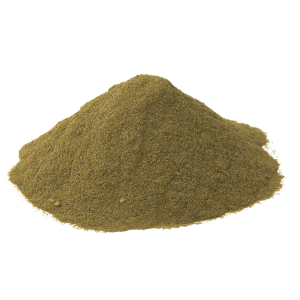 For example, reviewers have indicated that Green Vein Borneo offers a noticeable analgesic effect, and it is also reported to provide natural mood enhancement and relaxant effects. Borneo’s Kratom leaves of all varieties have a unique smell that makes it easy to tell them apart from other Mitragyna Speciosa byproducts. As with every other known Kratom trees, there are three distinct types of leaves that can be harvested from Borneo: green vein, red vein and white vein. This is a physical description that refers to the color of the veins that run through each leaf. In other words, the Green Vein Borneo leaves have veins that are green instead of any other color. Borneo is the largest island in the Asian region, and its overall landmass puts in third place for the biggest island in the world. With so much land to have originally conquered, it is no wonder that three countries ended up dividing the island’s ownership. Indonesia is in charge of the vast majority of Borneo, followed by Malaysia and Brunei. Green Vein Borneo comes from the Indonesian territory. There are many old growth forests within the 73 percent of the island that is controlled by Indonesia, and farmers have been cultivating the growth of the Mitragyna Speciosa tree in this region for several generations. 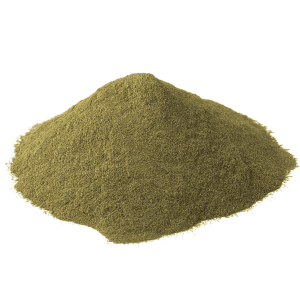 It is unknown exactly when the unique properties of each specific leaf were discovered, but one of Kratom’s original usages was for medicinal purposes. The analgesic properties of Green Vein Borneo were an early Ayurvedic form of the over-the-counter analgesics commonly found in vitamin stores and pharmacies. How Popular is Green Vein Borneo? 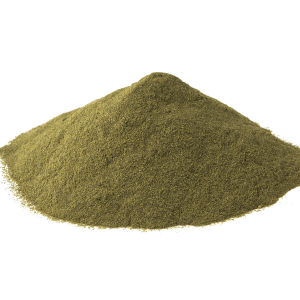 All of the Kratom leaf products from Borneo are popular due to their unique properties and the strength of each strain. Reviewers often tout the benefits that they receive from these leaves, but Red Vein Borneo appears to be the more popular choice. Of course, the popularity of each product is also based on availability and each consumer’s individual needs. 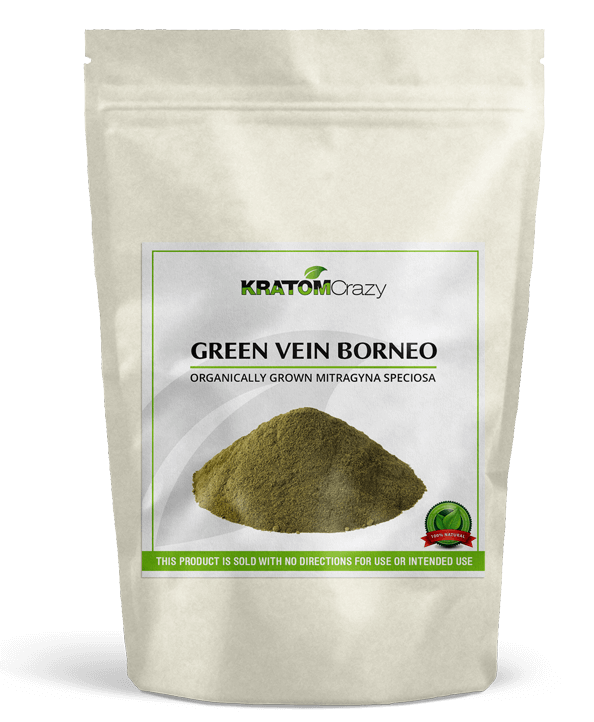 Green Vein Borneo offers a more moderate version of the effects that are typically associated with the red and white veined strains, and reviewers generally recommend it as a middle of the road, all-in-one option. 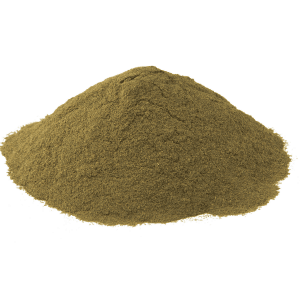 The alkaloid makeup of Green Vein Borneo offers consumers an interesting mixture of the approximately 25 alkaloids that exist in all Kratom tree leaves. There are notable percentages of the main alkaloids, including 7-Hydroxymitragynine and Mitragnynine. Additionally, several other alkaloids stand out in this particular profile such as Speciogynine, Mitraphylline and 9-Hydroxycorynantheidine. What is the Cost of Green Vein Boreno? 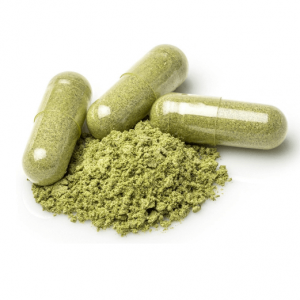 As with any other Kratom product, there are certain designations that help determine the price that consumers can expect to pay. Standard Green Vein Borneo is easy to find, and it has a starting price point of approximately $12-14 USD for one ounce. 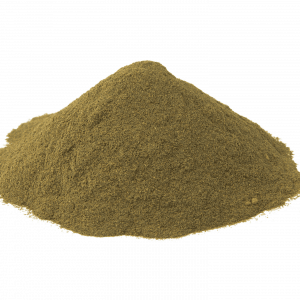 It is possible to get a discount for buying Green Vein Borneo in higher quantities. For example, one kilogram can usually be found for less than $350. 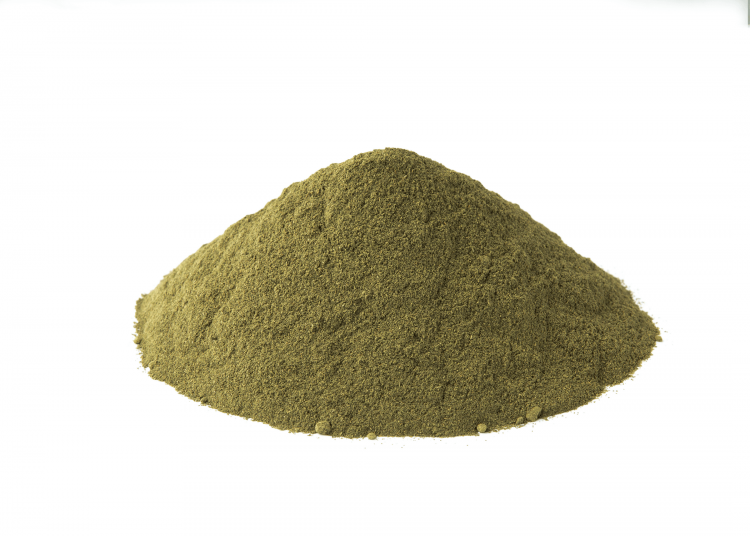 The premium version of Green Vein Borneo is less common, and it will generally cost at least $1 to $2 more for the first ounce. 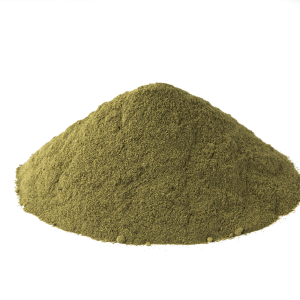 Premium indicates that all of the stems were removed from the Kratom leaves before the manufacturing process began, and this provides a higher percentage of alkaloids. 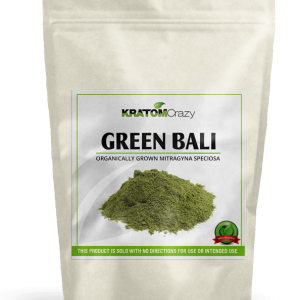 Kratom crazy Green vein Borneo is the first kratom product I have ever had the pleasure of trying. It has a perfect aroma. I have since tried a few others. But, Green Borneo remains my favorite! The product and customer service is are great here. I would not shop any where else. Green Borneo is my favorite strain. 1st time ordering from this site. The whole process was quick and easy. It was shipped 2 day with COD, and arrived safely in 2 days. Will be ordering again. 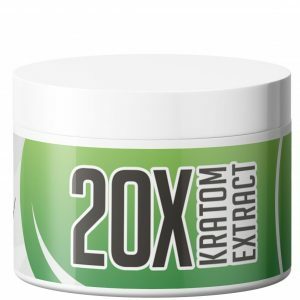 One of the best placed to buy kratom, i recommend this site to anyone inquiring on where to purchase. Ive tried green borneo from other vendor’s but this is by far the best quality, and the prices are amazing! I had not previously experienced an Aroma of this quality. It is truly of the highest standard, and not to mention, it is also highly affordable. I wish the credit card processing were not currently down, as I have recently resorted to buying from a previous vendor and it is simply not the same. 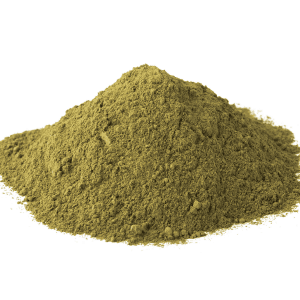 I prefer Green Borneo above all strains, and Kratom Crazy above all previous vendors. This will be the second time i have ordered from this sight and both time the product was very nice .The green borneo was very good but i prefer the meang da .I will definetly be ordering from this company again. Super green strain is what I take. This company is the best quality and gets to you very quick through the mail. 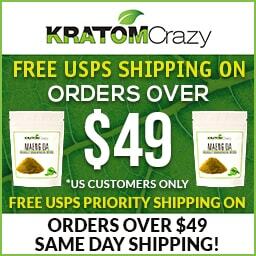 I have absolutely no issues with Kratom Crazy. As long as Colorado doesn’t ban it, I will continue to buy it. I have nothing but love for this site. Great product fast shipping. Never a problem. Thank you guys!